On May 11, PATEO was invited to attend DCCB (DEF CON CHINA Baidu) Security Industry International Summit 2018 cohosted by DEF CON and BSRC (Baidu Security Response Center). DEF CON is a top-level conference in the global security field, and known as the “Oscar” in the security circle. With the continuous innovations in the automotive industry as boosted by the intelligentization and connection trends, the information security in connected vehicles has gradually become a focus issue of the whole industry. When vehicles get connected, numerous data input and exchange will happen, which means more security problems might arise. With the deep penetration of AI into intelligent vehicle field, the concept of security has gone beyond the scope of traditional cyber security. During this process, a variety of cyber security scenarios, including wireless network, Electronic Control Unit (ECU), online update, encryption, entertainment information, gateway and remote intrusion into connected vehicles, will be subject to vulnerabilities. On the occasion of this DEFCON event, on the one hand, the entire automotive industry will hopefully pay more attention to security; and on the other hand, PATEO will conduct in-depth cooperation with BSRC on product security, aimed to offer ultimately secure products and services. This time, PATEO will work hand in hand with BSRC, Defcon’s partner in China for this summit session and also PATEO’s old friend, to launch a Bug Bounty Program (BBP), with the aim of helping discover and prevent security flaws in the new generation AI system that was jointly developed by PATEO and Baidu DuerOS, and creating ultimately secure solutions through fast system iteration. In the future, PATEO will set up an expert group for security management, and cooperate with BSRC to jointly launch and make levels of products based on the security mechanism of the cloud and local software as well as possible solutions, and embed them into DuerOS software and Baidu cloud products. 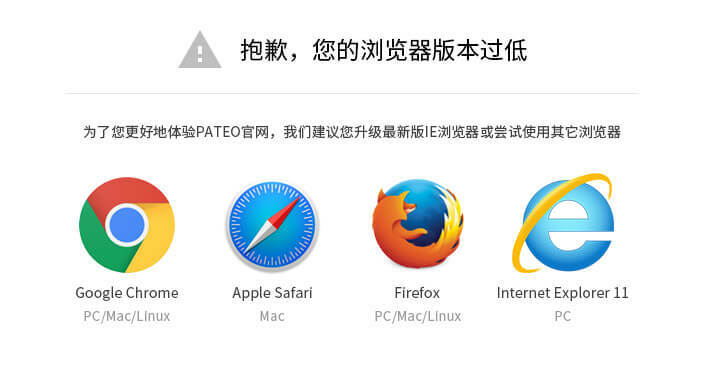 It’s learned that the bounty this time was as high as a million RMB, demonstrating PATEO’s resolve and determination to ensure the security of its product system. This DEF CON CHINA session has strived to introduce to China the purest security attack & defense technologies along with the spiritual concept of pursuit of perfection, equality and sharing, thus building the best platform for spirit delivery, technology sharing, exchange and cooperation among global network security researchers. PATEO hopes that through this bounty program and by virtue of this international open platform for network security exchange, more and more security researchers will join in to make “SECURITY” a synonym for PATEO products. In the coming days, PATEO will continue working with Baidu DuerOS, on the strength of the specialist team of BSRC, to build products and platforms with enhanced security, and make concrete efforts to facilitate the establishment of a new security ecosystem for connected car industry. 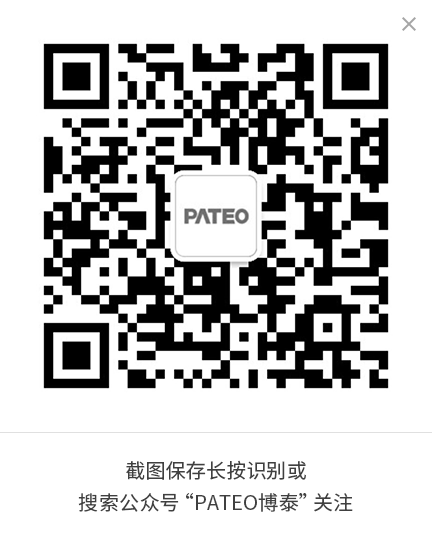 As a leader of China’s connected car industry, PATEO has always been attaching importance to vehicle information security, and seeking to safeguard and provide convoy security for its OEM partners. During this DEF CON session, the network defense system of PATEO has withstood the test of top-notch geeks from around the globe; PATEO and these aces not only did practical operations, but also studied and communicated about the current on-board information security technologies and issues, which has also allowed PATEO a deeper understanding of the connected car security.